Its Time for Trimming, Pla-Plating and Panel Line Scribing! 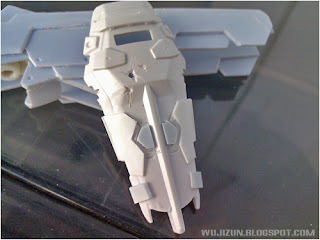 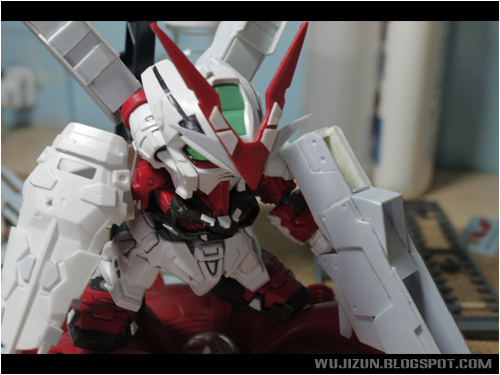 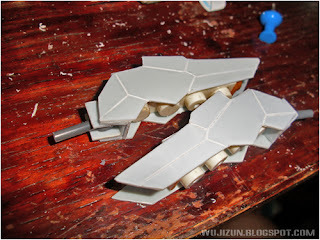 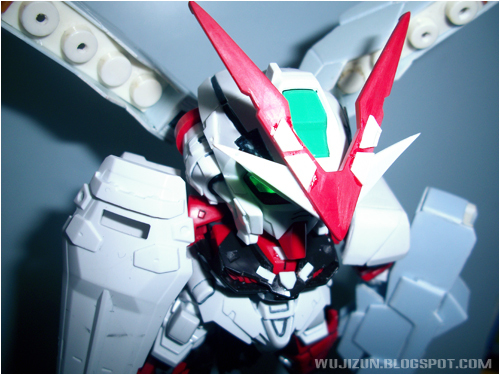 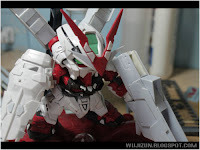 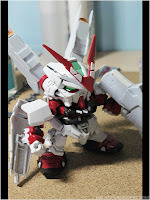 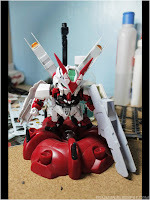 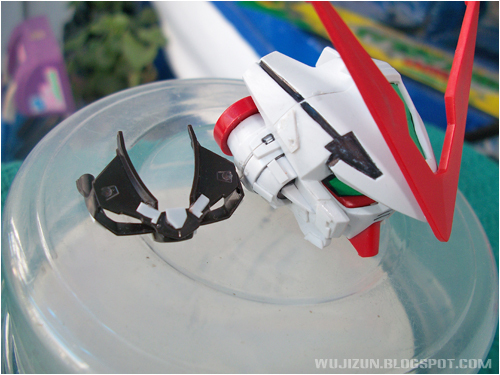 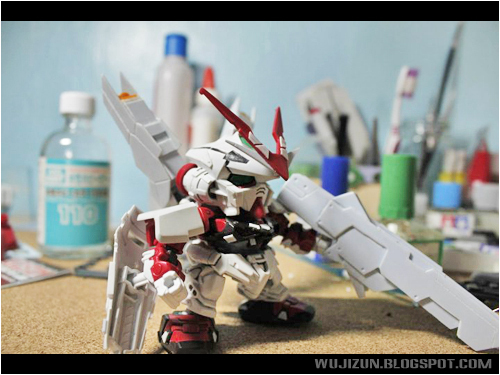 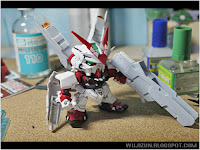 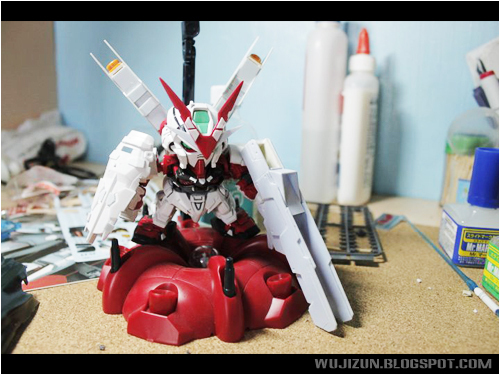 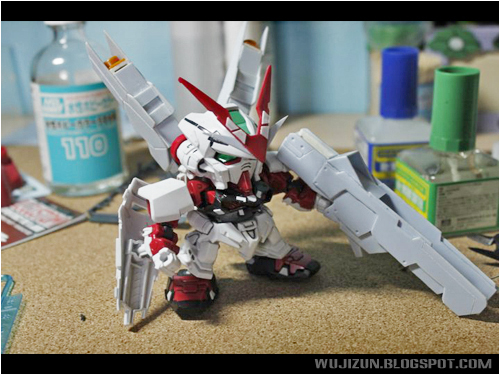 Adding Designed Pla-Plates on the Astray's head and chest armor. 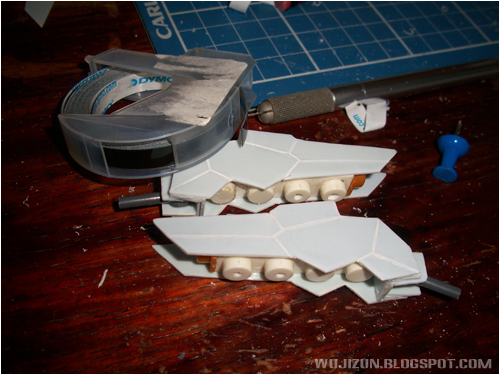 For Scribing Panel Lines, I only used a small pin and a dymo tape on it. 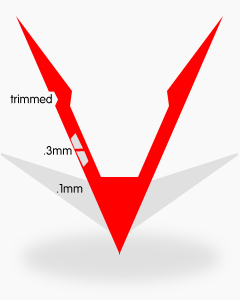 Here is the concept of my Vfin :D I used .3mm and 1mm Pla Plate and hobby knife for trimming. I made some details using my cheap scriber and drill bit. 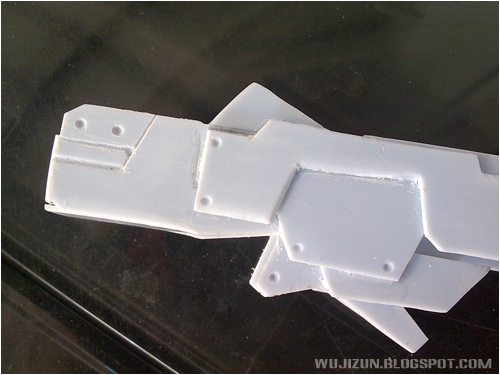 I also trimmed/damage/Pla Plating some parts of the shield.